Flaurel Laurel loves outdoor events in the summer, but usually has to go to Wine Country to do them (sigh!). 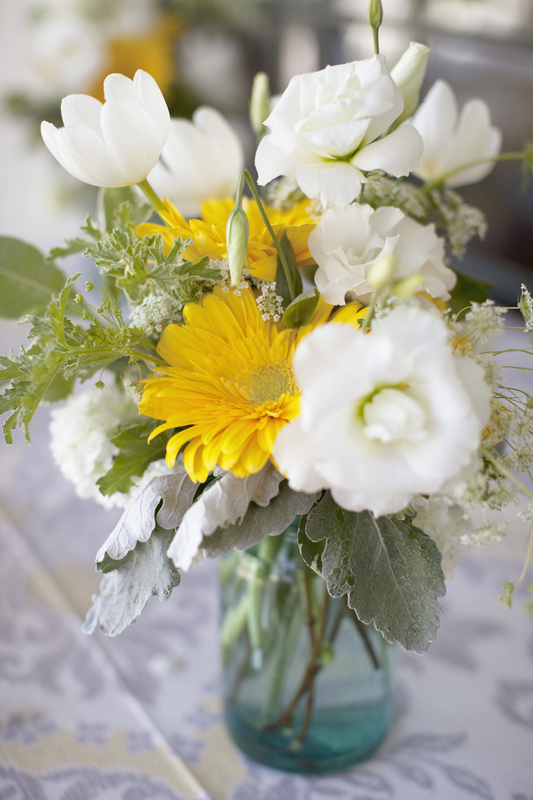 Still, looking at these fun designs and thinking about cheerful summer bouquets feels good even when sitting in the San Francisco fog!!! 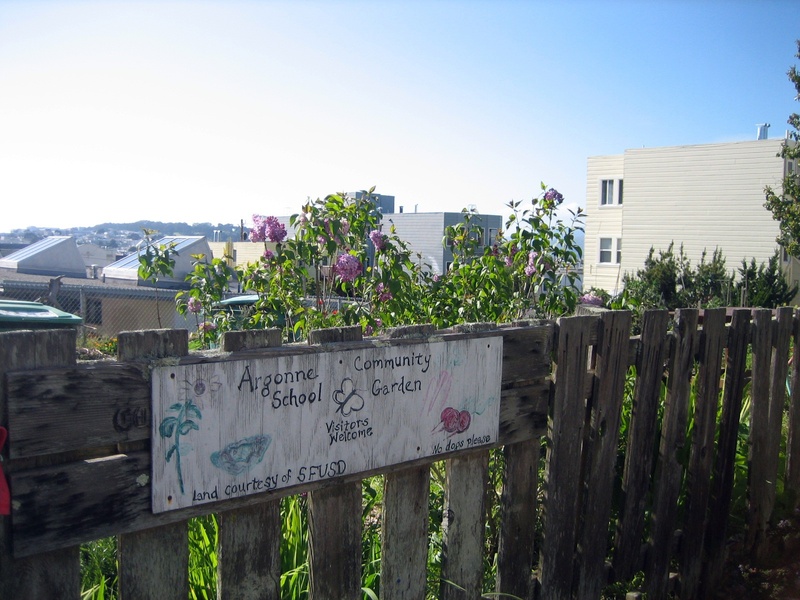 One of many community gardens in the city, Argonne Community Garden sits between 15th and 16th Avenues in the Richmond District on land donated by the SF Unified School District. The garden has raised planting beds tended by local residents, who combine flowers with edible crops.